It's GIVEAWAY time again! 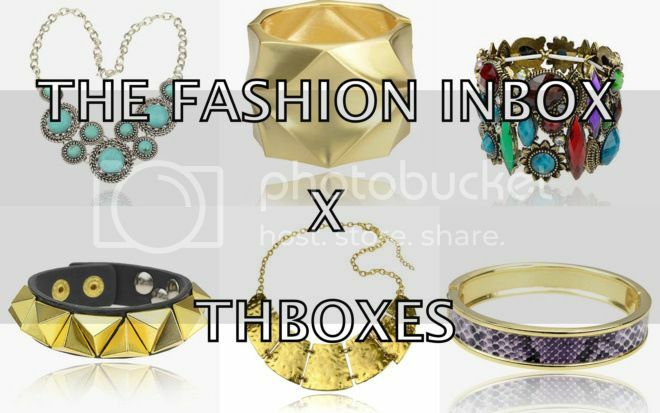 This time I have come together with THBOXES. Were going to let THREE lucky winners choose a piece of jewellery of your choice under $8USD from the website plus a 10% discount code too. For the people who took part in the giveaway but wasn't chosen, don't worry because you will also get a 10% discount code too. The giveaway will close on Monday 11th March 2013 at 12am GMT. i completed the 3 steps!! Wow i'm one of the winners!!! 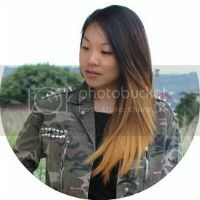 Keep going, your blog is awesome! !